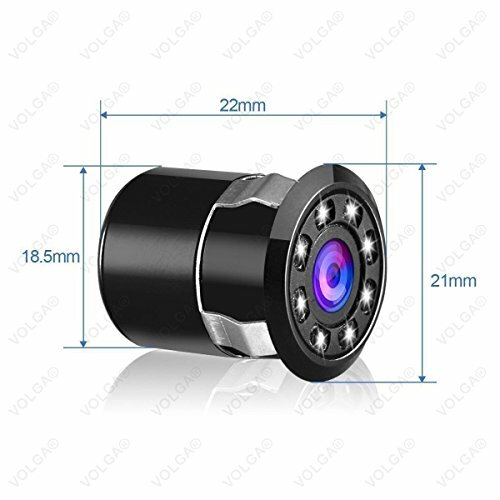 The Best Deal in Light Car Reverse/ Rear View Parking Camera. 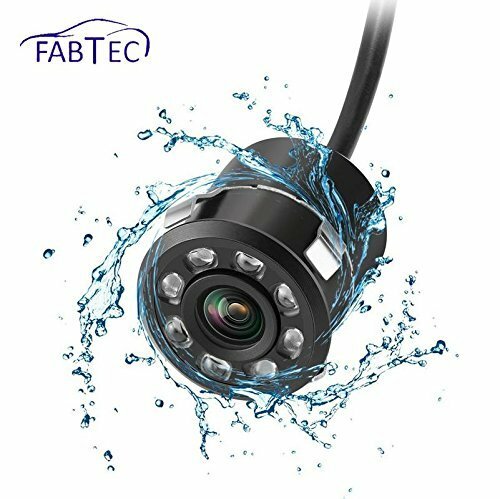 It is a High-Definition Parking Camera & 100% Waterproof with Night & Day Vision. You can clearly view in JET BLACK DARK also. 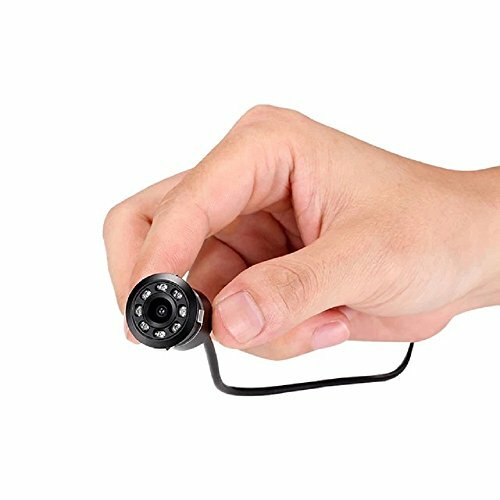 This device can be connected to any type of monitor. It can be installed on your license plate or inside your bumper. 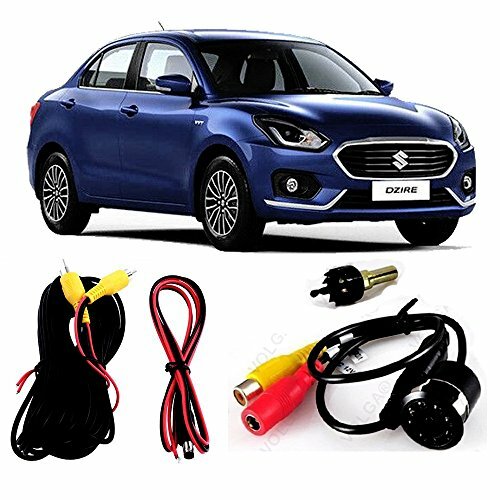 It is applicable on all type of vehicles and contributes a lot towards the safety and security of your car. Easy installation and can be installed in several ways.